Spelling. 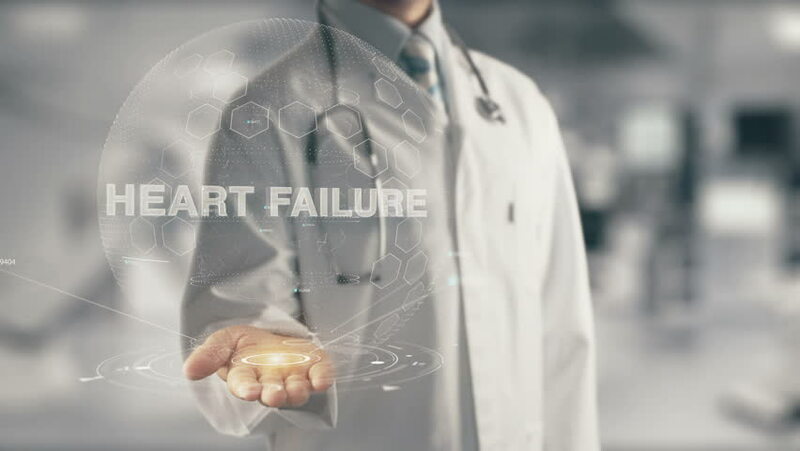 Are you looking for Heart failures? 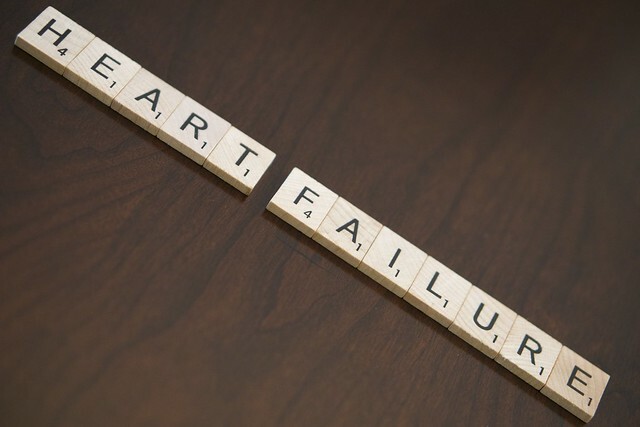 What does heart failure mean as a name of something? [cardiology, pathology] The chronic inability of the heart to pump a sufficient amount of blood throughout the body, leading to a pooling of blood and shortness of breath. [cardiology, pathology] The cessation of the heartbeat; cardiac arrest. by Martin S. Lipsky, M.D. View more videos about Congestive Heart Failure. See also the pronunciation examples of heart failure! Go to the usage examples of heart failure to see it in context!